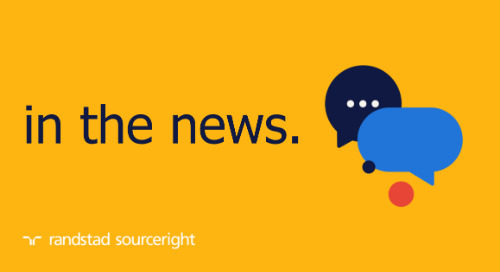 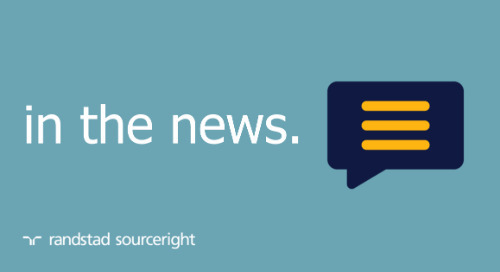 Home » in the news » Randstad Sourceright and TalentWave partnership boosts IC compliance. 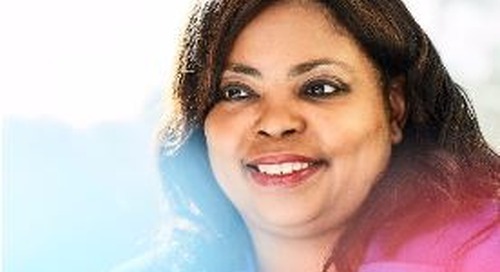 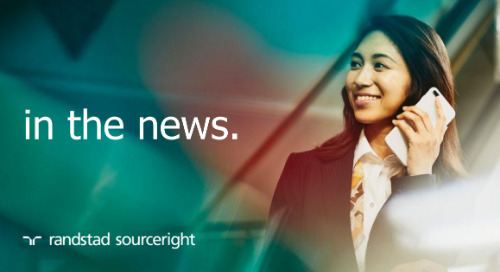 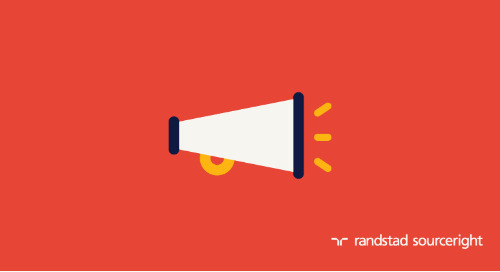 ATLANTA, Oct. 10, 2016 – Randstad Sourceright, a global talent leader, today announced its partnership with TalentWave, a major independent workforce engagement solutions provider. 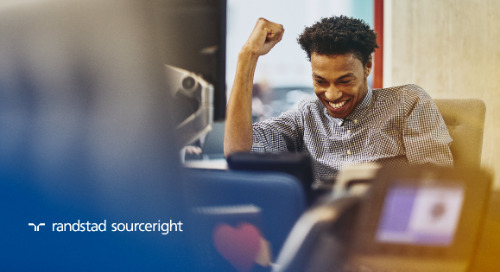 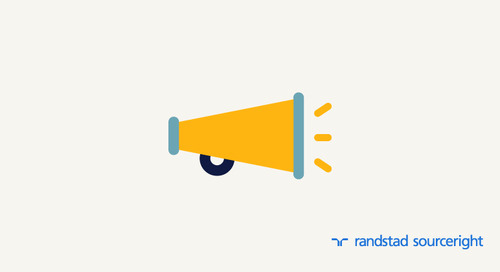 Through the partnership, TalentWave will provide an enhanced independent contractor (IC) compliance and engagement capability as part of Randstad Sourceright’s comprehensive strategic talent solutions line-up. 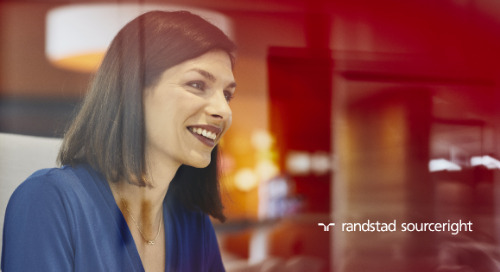 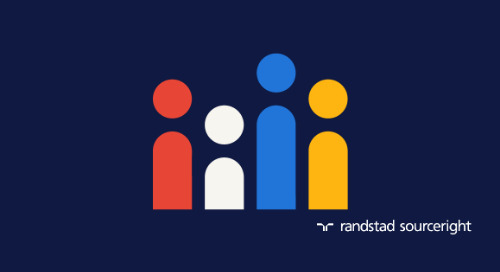 The partnership combines Randstad Sourceright’s capabilities covering all talent types, from ICs to contingent workforce management and full-time employees, with TalentWave’s comprehensive IC management technology and expertise in IC classification and engagement. 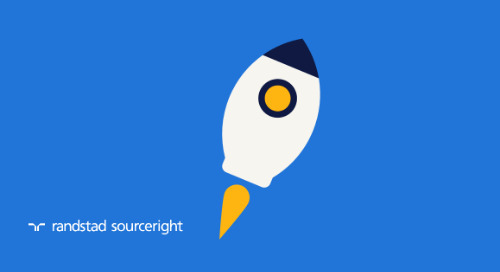 Through the partnership, companies can leverage the combined impact of two established industry leaders. 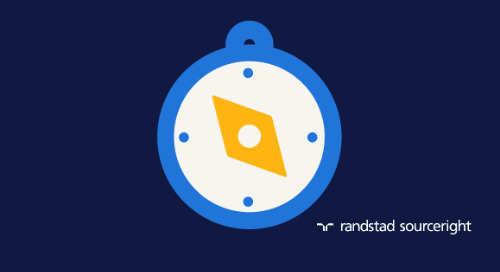 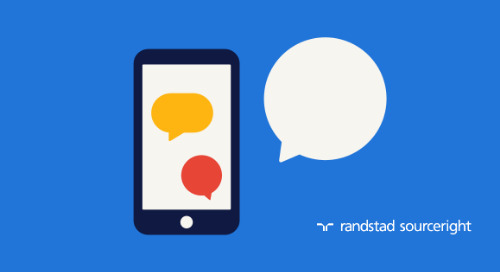 The result of the Randstad Sourceright and TalentWave partnership is a solution that automates key aspects of the IC engagement process, providing advanced reporting, online self-service and process consistency. 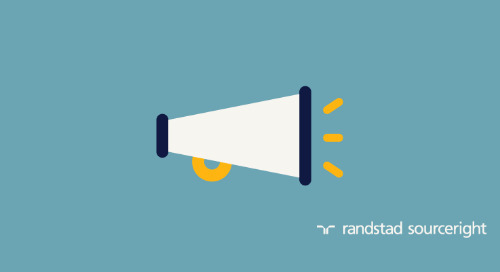 In addition, TalentWave’s IC Healthcheck solution provides Randstad Sourceright clients with an IC usage assessment, highlighting any practices that could adversely impact the client and providing actionable recommendations for remediation. 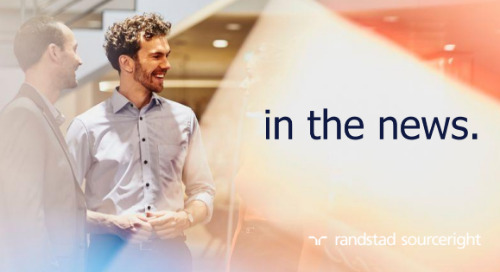 Randstad Sourceright is a global talent solutions leader, driving the talent acquisition and human capital management strategies of some of the world’s most successful employers. 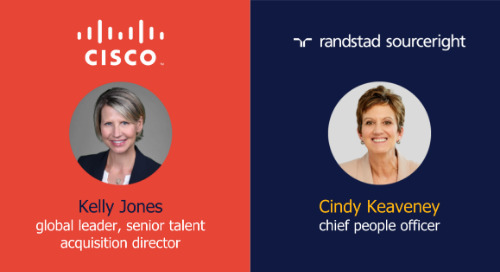 We help these companies discover and develop their Human Intelligence Advantage by quantifying the true impact of their talent strategies. 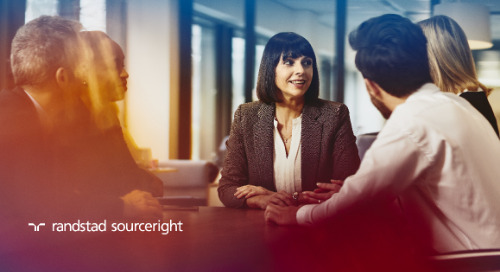 Our subject matter experts and thought leaders around the globe continuously build and evolve our approach and solutions across Recruitment Process Outsourcing (RPO), Managed Services Programs (MSP), Integrated Talent Solutions, Payroll and Independent Contractor Services (PICS) and Outplacement. 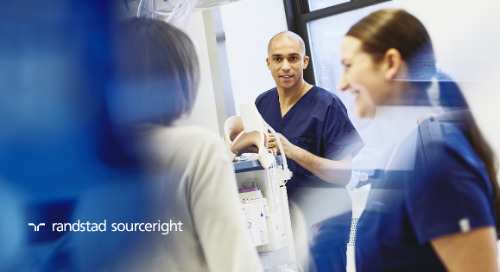 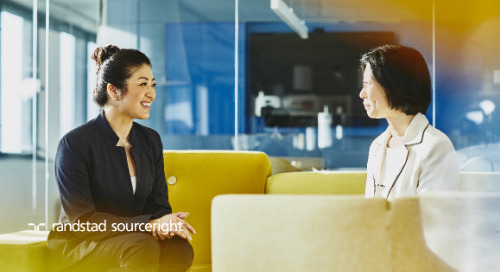 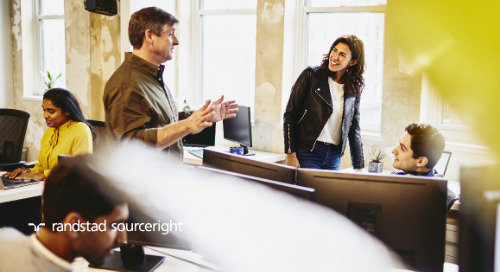 As an operating company of Randstad, a $24.5 billion global provider of HR services, Randstad Sourceright delivers the resources and deep capability companies need to optimize their talent strategy for business growth and transformation. 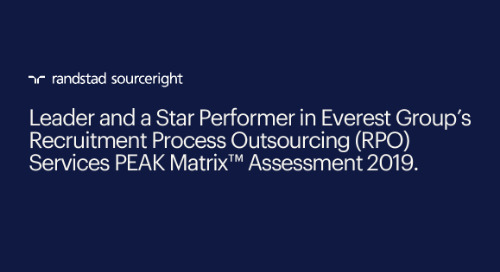 We are consistently recognized for service excellence and innovation by industry organizations such as Everest Group, HRO Today Magazine and Staffing Industry Analysts. 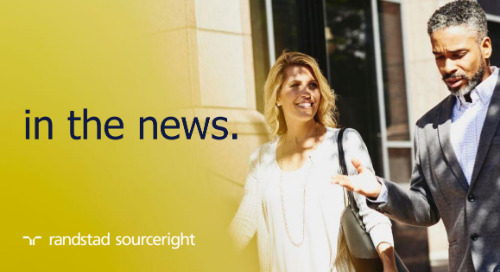 To learn more, visit www.randstadsourceright.com.